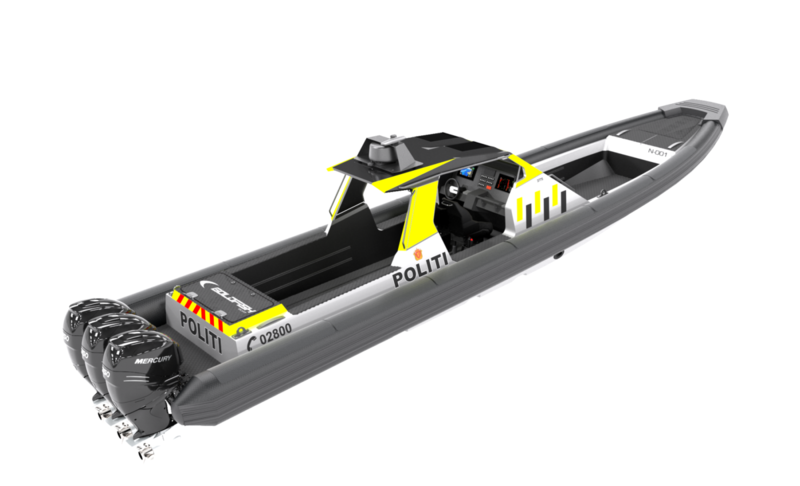 Goldfish Boat has recently delivered the latest Patrol Boat for the Oslo Police District. After several competitive rounds, involving many great competitors and alternatives, the police district decided to go for the Goldfish M12. The boat has triple Mercury Verado 350 and a semi-closed cockpit, giving the police a warm and dry workplace. We are proud to have been chosen to supply suspension seats to the cockpit, in the cockpit two Ullman Atlantic seats are featured – protecting operators at all times.